Jen grew up in Pennsylvania and moved to Raleigh after completing college at Penn State. Always being active, she tried the latest and greatest workout. After trying yoga in 2001, she recognized something else was happening. That it wasn't just exercise, it was so much more. That she felt more clear off the mat, more relaxed and at ease after practice. And yoga it has been since. After having her two girls in 2003 and 2005, she wanted to find a yoga class for them and was unable, so decided to become the yoga teacher herself. In 2007, she traveled to New York City and did her first training at Karma Kids and followed that with the Advanced Training Intensive with YogaKids. She is a Registered Children’s Yoga Teacher with Yoga Alliance. The journey continued into teaching adults and becoming an E-RYT 500, studying under Shiva Rea. Jen enjoys teaching kids and adults alike and weaves in her love of travel and hospitality degree by offering international retreats. In the free moments, Jen savors time with her blended family and hound dog. Life as it should be! In 2017 Jen and her business partner Jen Bluestone opened Little Guru Kids Yoga Studio, Raleigh’s first and only studio dedicated to offering yoga classes, workshops and series to students ages babies thru high school! 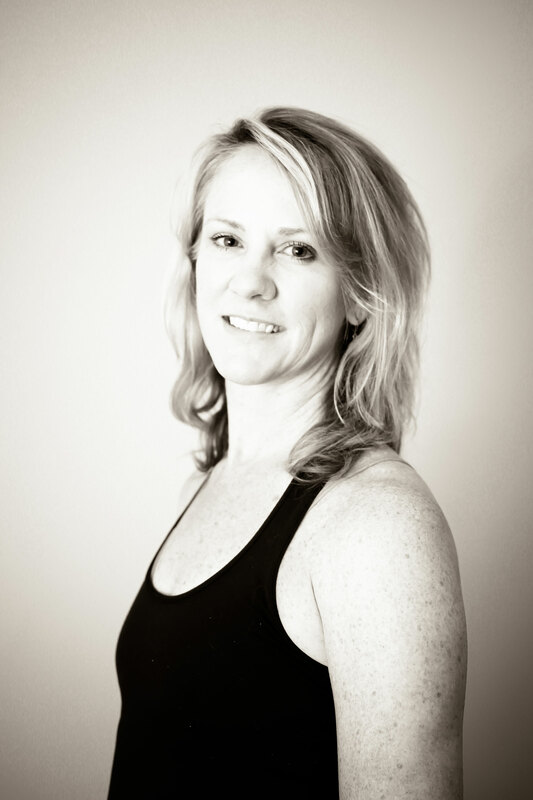 Jen is also on the 200 hour Blue Lotus YTT Immersion teaching staff and is the Lead Trainer for the 300 hour Trainer Program. 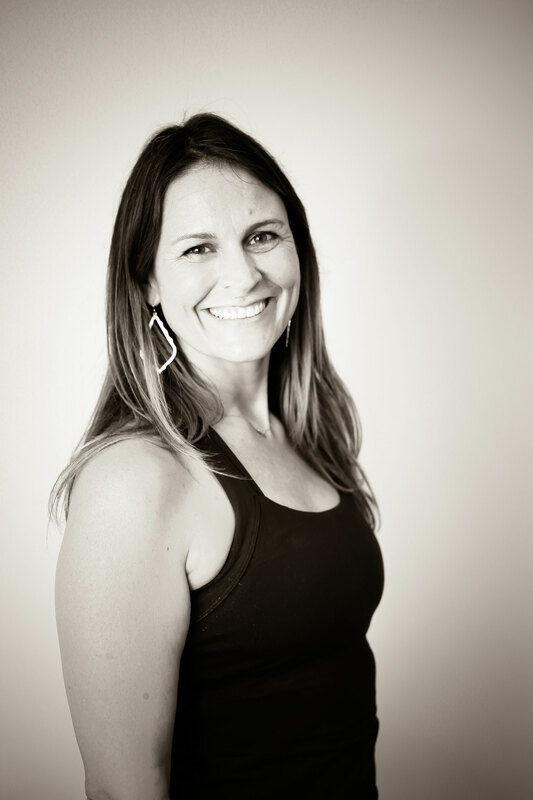 She brings all of her yoga knowledge, along with her understanding of art and awareness of the meaningful connection between the two, to children by creating and teaching yoga, meditation and art classes, series and workshops for kids of all ages.